The Grove is the first set of buildings that you meet on the left coming down the lane. 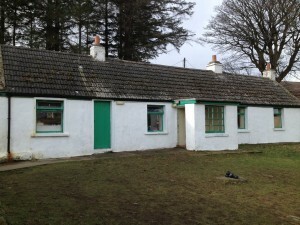 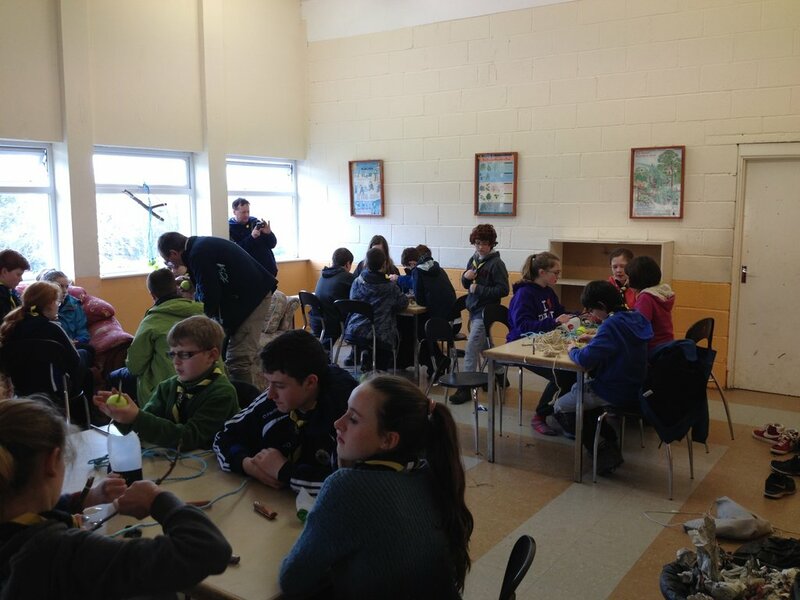 It consists of two buildings; one a traditional Wicklow cottage with kitchen, dining room and Leaders room and the other, a modern purpose built activity hall with 2 dormitories and toilets with showers. 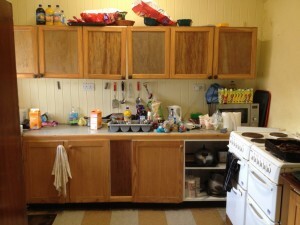 Each dormitory has 12 beds.